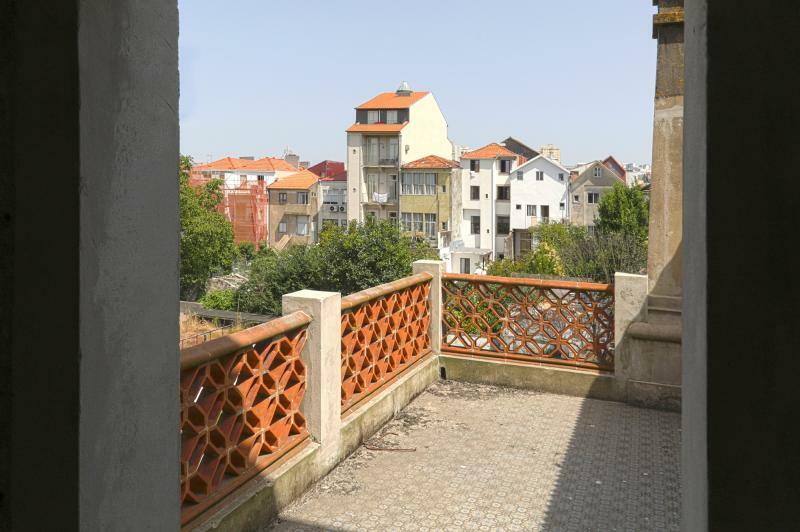 Property consisting of five floors for housing with patio and annex. 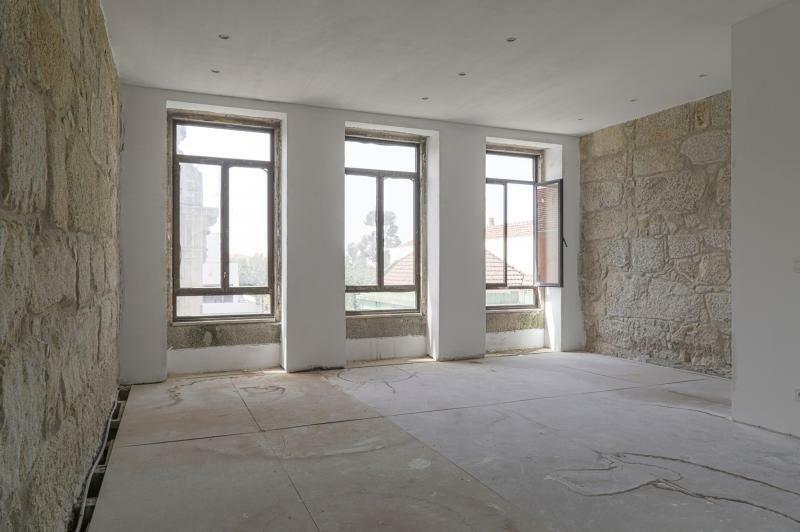 Located in the heart of the city of Porto, this property has the possibility of realizing 9 apartments, 6 T1 and 3 T0. 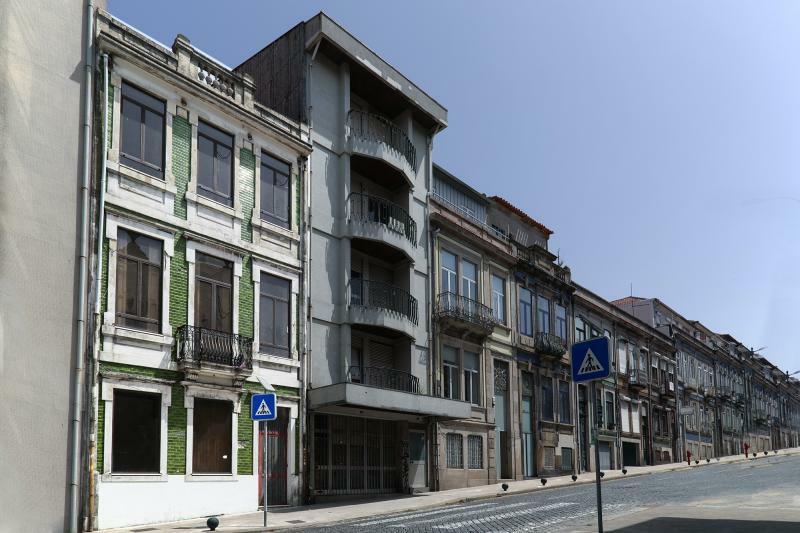 Building in a privileged location, in Rua de Álvares Cabral, Porto. In the surroundings there is an offer of services (cafes, bakeries, pharmacies, butchers, grocery stores, supermarkets, schools, health center ...) and public transport (buses and metro). 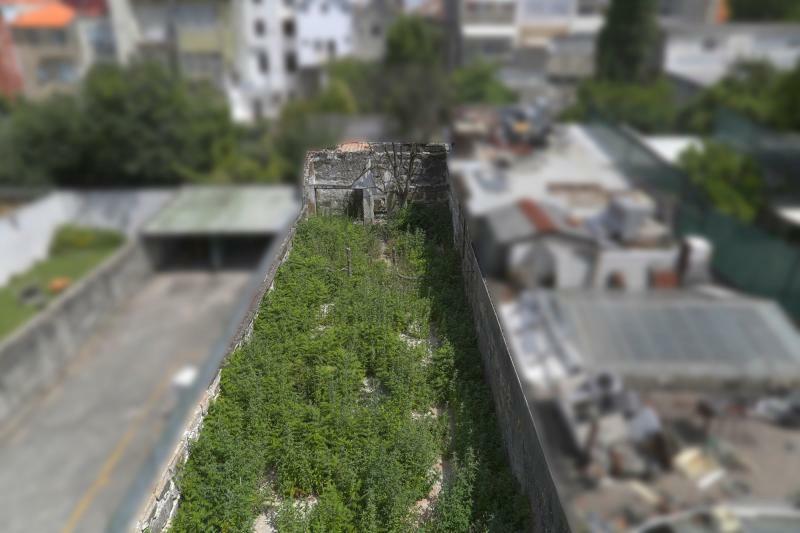 Building of 5 floors (basement, ground floor, 2 floors and attic), all intended for housing, under total ownership. Its extraordinary location and architectural design, as well as the configuration of the property, are a safe bet, whether for those looking for an investment for the construction of apartments or for Local Accommodation.